How Do You Choose the Best Herb For You? The secret to using herbs successfully begins with knowing who YOU are! 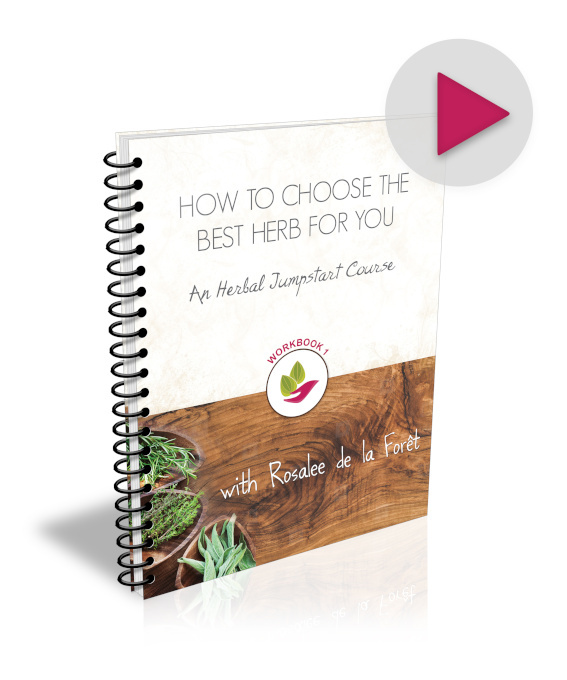 Get started by taking my free Herbal Jumpstart e-course. Begin by signing up below. Where should I send your free course? By signing up for my free course you’ll also be joining my weekly newsletter where I send my best tips and herbal recipes. I never sell your information and you can easily unsubscribe at any time. The art of herbalism is more than just using this herb for that condition. 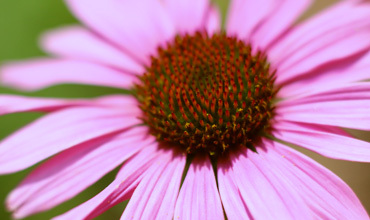 Check out these herb articles for a thorough look at many medicinal plants. Ready to do it yourself? Here are yummy food recipes, healing tea blends, and luscious facial creams and body butters. 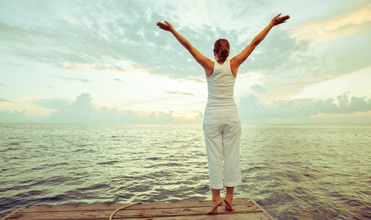 Ready to move forward with your health? 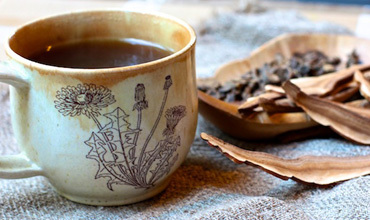 Explore how Rosalee approaches chronic health conditions using the art of herbalism.